Don’t miss anything — scroll down this page. Sue Payne from Conner Prairie is looking for several USED Ashford wheels for new youth spinners. If you looking to sell, contact Sue at josucapayne@comcast.net. 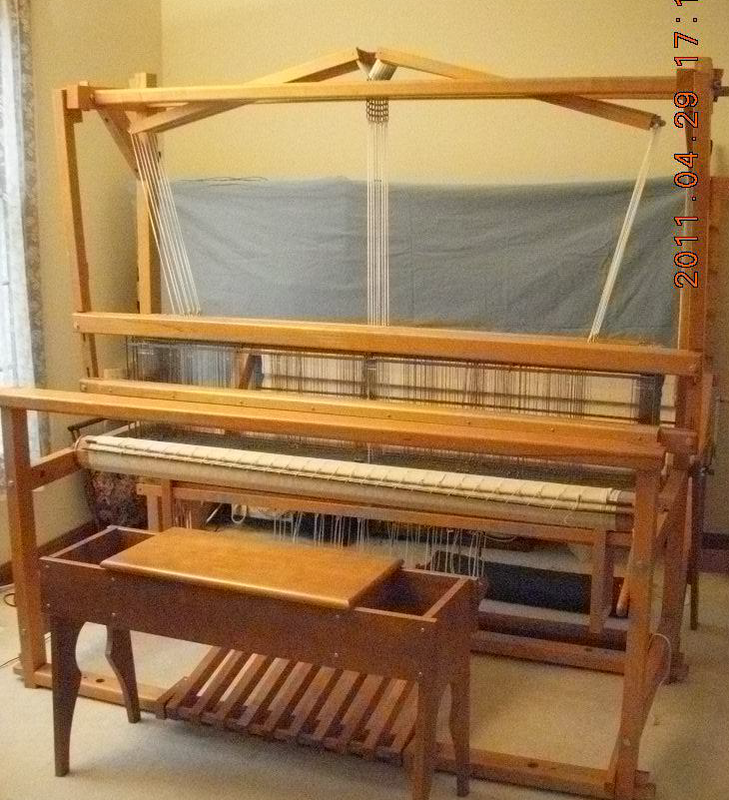 Description of what you want to sell: FREE — Moving and need to find homes for old knitting machines. My sister runs an auction house. When I told her I wanted a knitting machine, I wound up with three nice ones and a lot of Toyota parts. There may be some sales from the Toyota parts… I planned on following up and never got around to it. Toyota KS 787 (parts of at least 2 machines — they may all be there — I never got that far in checking them out. Right now, I just don’t want to see all this wind up in the land fill. Hello! I inherited a large bag full of various fleeces. I know that there is some alpaca, some llama, maybe some others, and of various colors. I have recently come to the realisation that I won’t get around to learning how to card and spin this anytime soon, so want to pass it on to someone who would appreciate it. I also have a set of carding paddles that would go with the fleeces. Is there anyone in your guild who could use these fleeces? My only request is that a small ball of each fleece be sent to my mom once it has been spun. I have a large amount of alpaca fiber collected from 12 animals over two years, two of the animals are crias. The animals were professionally shorn yearly and the fiber is very clean. 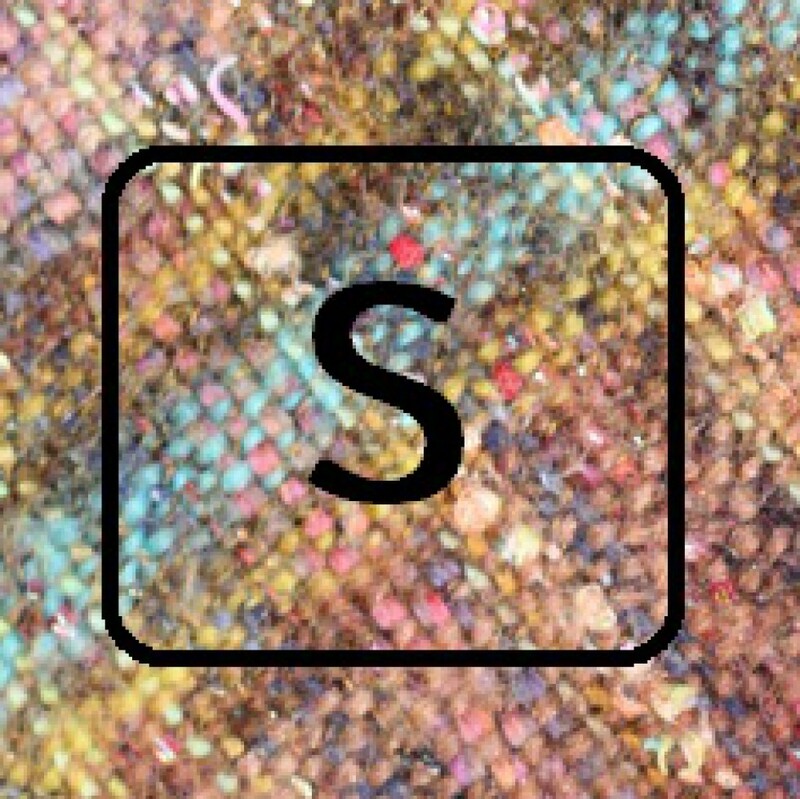 I have been looking for a buyer, but at this point I just want to make sure the fiber isn’t wasted, so if you or your group would be able to make use of it please email me back at pbarber119@gmail.com. Being busy, I would appreciate it if anyone interested would be able to pick it up from me in Manteno, IL. This is a 1980’s era Ashford traditional jumbo flyer assembly. I am asking $40 for it. It is in good condition. The wood needs to be conditioned (it is a bit dry from age) and the bobbins need a bit of glue to snug them up. Please email kaitlynpsmith@gmail.com for more info. 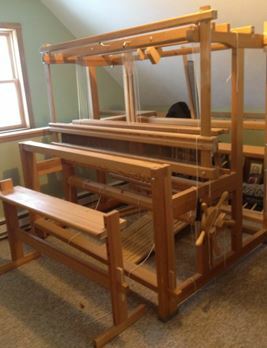 For sell: 8 Harness floor loom for sale! Harrisville design. Fully functional, great condition. 36 inches wide and roughly 36 inches deep. Warping board and extra yarn included. $875 Location: Zionsville, IN. Contact Lea Anne at leinterz@gmail.com with enquiries.